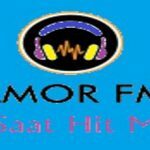 Radio Amor Turkey live to broadcast from Turkey. 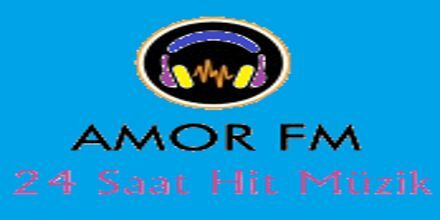 Radio Amor Turkey broadcasts 24/7, they play nonstop hits music. It is a one of the most famous online radio station on Turkey.